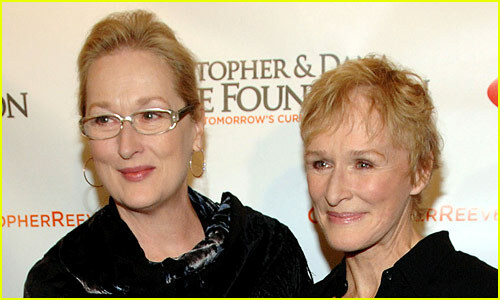 Sada El Balad: 10 Celebrities Who Are Often Confused for Other Celebrities! It’s not uncommon for celebrities to speak out in interviews about how they’re often confused for other celebrities، Just Jared reported. We’ve compiled a list of a bunch of famous stars who have spoken out about being confused for a total different star and some of the lookalikes are uncanny! The list includes names like Jessica Chastain، John Stamos، Ed Sheeran، and many more. Click through below to see who they all get confused for! Isla Fisher went on Jimmy Kimmel Live a few years ago to clear up that she’s 100% not Amy Adams! “Hello، I’m Isla Fisher and I’d like to clear something up. I am not Amy Adams. Amy Adams and I are completely different people. Let me explain. Amy Adams has auburn red، my hair is light auburn red. Amy Adams played Susan in Nocturnal Animals. I played Laura in Nocturnal Animals. Amy Adams has five Oscar nominations. I am a member of SAG،” she said. Back in 2006، Katy Perry and Zooey Deschanel posted for a photo together. A few years later، Zooey spoke out about being confused for Katy. Elizabeth Banks spoke about being confused for Chelsea Handler in a recent interview. Famous celeb Margot Robbie was once at a party and admitted to confusing Prince Harry for Ed Sheeran! 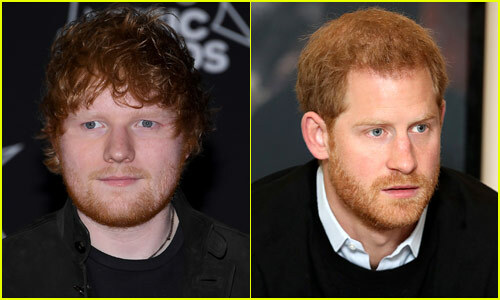 “I didn’t know it was a prince، it’s not like he was wearing a crown … When I saw him in those glasses، I was like، ‘Oh، my God، I didn’t know Ed Sheeran was at the party!’” she said. 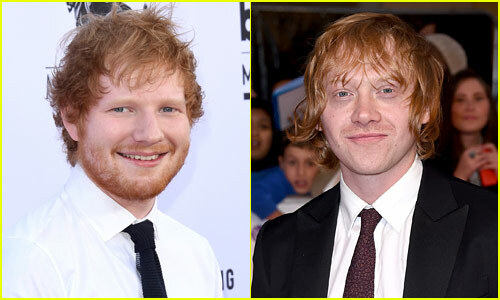 Speaking of Ed Sheeran…Harry Potter‘s Ruper Grint says he often gets mistaken for the singer. “It’s kinda 50/50 now. It’s like if someone stops me, it could go either way. I could be Ed or I could be me,” he said. 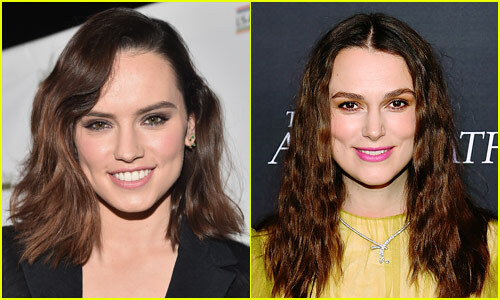 Daisy Ridley spoke out about often being mistaken for Keira Knightley. 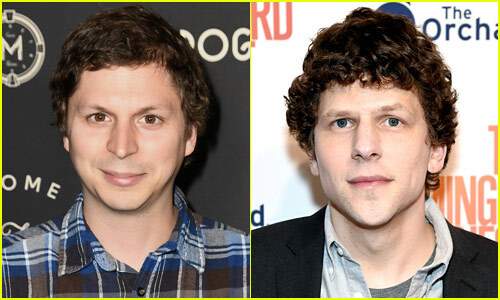 Michael Cera told the New York Times about being mistaken for Jesse Eisenberg. Jessica Chastain and Bryce Dallas Howard have acknowledged the constant confusion! See the Instagram video that Bryce made، that Jessica later reposted below. 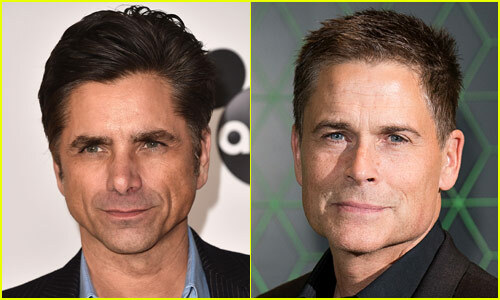 John Stamos once posted an Instagram video about getting confused for Rob Lowe!